All Flortec specializes in flooring installation, restoring, and repairing. We are proud to offer our services to the area of Summit, New Jersey. 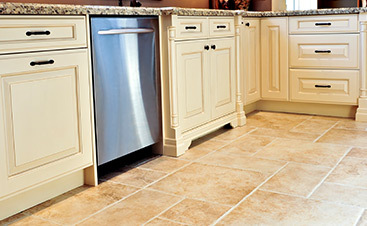 Our company is dedicated to providing our customers with beautifully designed flooring that lasts. If you own a home or business and are considering new flooring, we are the company for you. 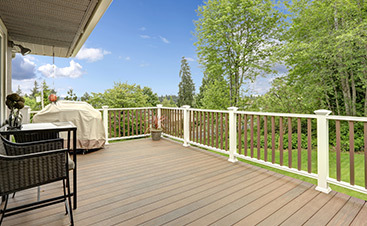 Our dedicated team delights in providing you with floors that are crafted with quality. We are able to install hardwood floors in homes and businesses. 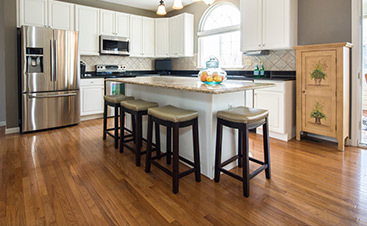 Our varieties of wood floor species consists of options like Ash, Cherry, Hickory, Maple, Pine, and more. We are able to customize any design you select, regardless of size. Our team has the experience and skill to take care of any flooring repair, furnishing, or installation that you request. Our customers can feel confident in our knowledge of the flooring industry. If you need a replacement floor or a new installation, we can do that. We provide flooring services to customers in Summit. Bordered by the towns of Chatham and Millborn, Summit is just over 6 square miles. Summit is home to various interesting landmarks. These landmarks include The Carter House, Twin Maples, and the Debary Inn. If you are ready to receive beautifully crafted flooring, call All Flortec today. When you call us, we can give you a quote on any service you need. We are committed to providing excellent service as well as amazing floors.